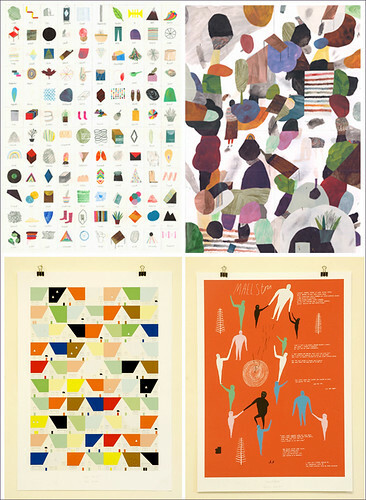 My gosh am I loving these posters from Nous Vous. Oh how I truly wish we lived in a bigger apartment with lots and lots more walls than we currently have. Just found out about them via Lena Corwin. I know right!!!! The best. I love the one with the houses on the bottom right! I love love these! The upper lefthand corner is my favorite, I think. oh I love that “everything I have” poster….how cool!!? Thanks for sharing! oh god i love these! I’m totally with you Laura. I love them all.